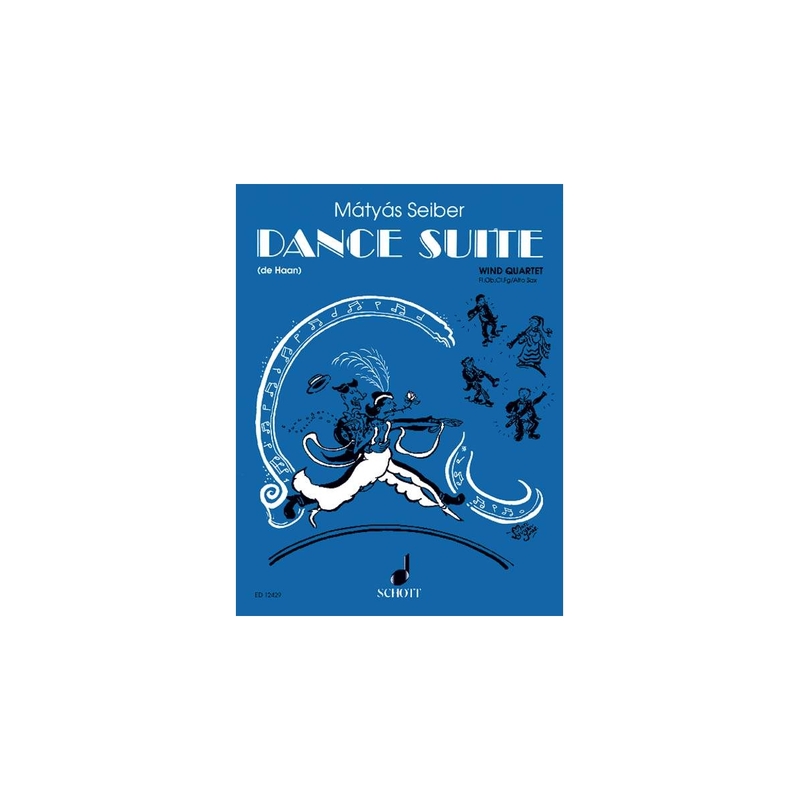 All those of you familiar with the Dance Suite for flute and piano will love this new publication. 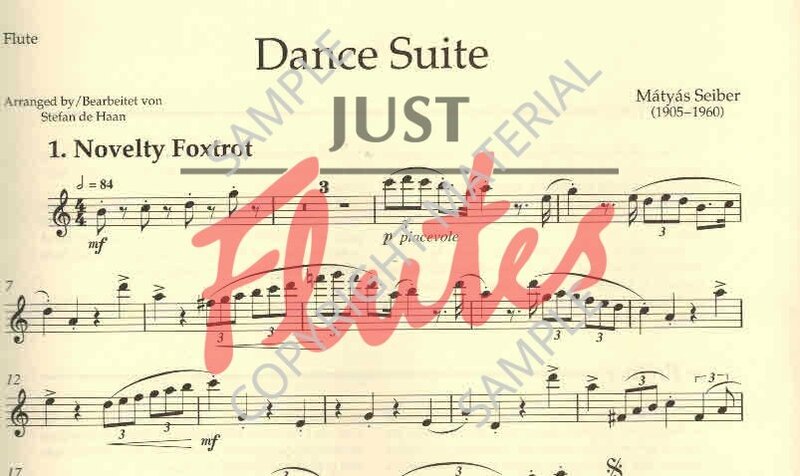 Scored for flute, oboe, clarinet and either bassoon or alto sax, Seiber has arranged some familiar numbers such as Novelty Foxtrot and the Paso Doble and also added some new pieces. 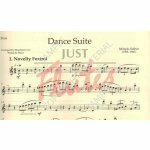 The addition of an alternative part for alto sax makes these particularly useful. They are just wonderful - promise!